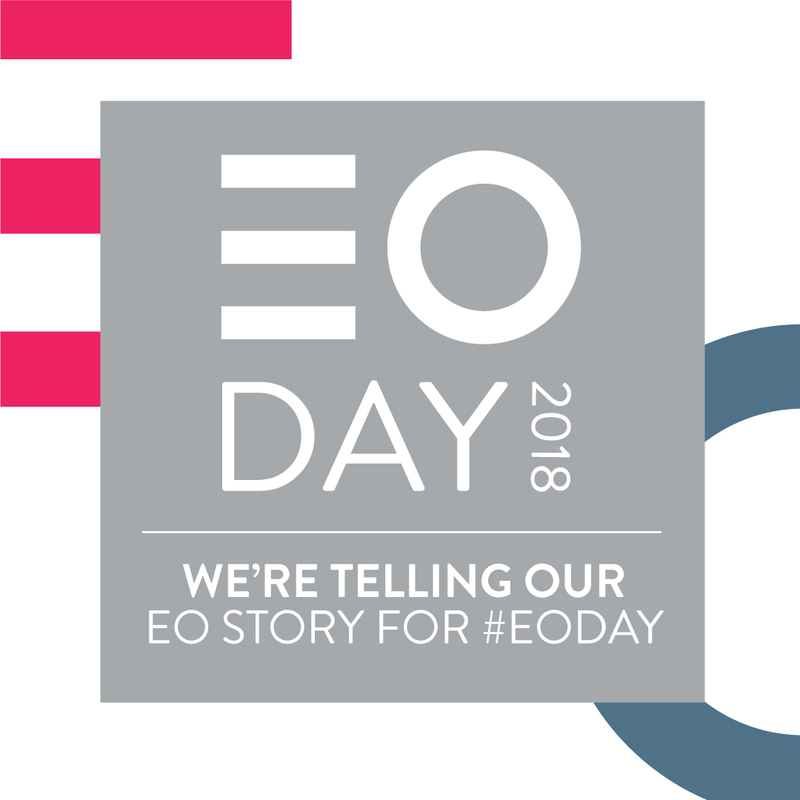 June 29th 2018 is the 6th annual EO Day, a national celebration of the benefits of being an employee owned company. CAS has been employee owned for 4 years now and can testify to the difference the move to employee ownership has made. To celebrate this year, the CAS team has chosen to have a two-day Workpro* Hackathon (an intensive, collaborative programming event or “codefest”). To the non-technical amongst us, intense programming just seems like more hard work, but I am assured that software developers love this sort of thing! The non-techies in the office will be supporting the team by supplying pizzas and building a picnic table…for us all to enjoy the “balmy” Scottish weather on! It’s a great chance to have fun as a team and to do something different – and constructive. It’s a win for the business because we have seen an increase in employee engagement and productivity. In the past 4 years the team has transformed our working processes and our products – often with suggestions that have come from team members not management. It’s a win for customers as they reap the benefits of product enhancements, faster project turnaround and a reduction in the time taken to respond to issues and requests. CAS has always been known as a collaborative, friendly and responsive company, but it’s true to say that employee ownership gave us the renewed focus we needed to overcome some legacy issues that inevitably creep in with any company of our age (established 1969!). It’s a win for our employees, who now have greater insight and input into the company’s strategic direction. They now have a stronger voice which has led to the increase in innovation and improvements already mentioned. And of course, they have stake in the company so the success of client projects and the impact on the bottom line is now personal. We were spurred on down the employee ownership route due to a succession issue that arose when the previous managing director wanted to retire. If your company is considering employee ownership, we would encourage you to explore further. We certainly have no regrets! Feel free to contact Ken Naismith on 0131 449 7071 who would be happy to share our experience with you. *Our Workpro case management software is used by private sector and public sector organisations throughout the UK and overseas for regulated complaints handling, ER case management (Employee Relations), FOI request handling and Ombudsman and Regulator casework. Visit www.workpro.com for more details.